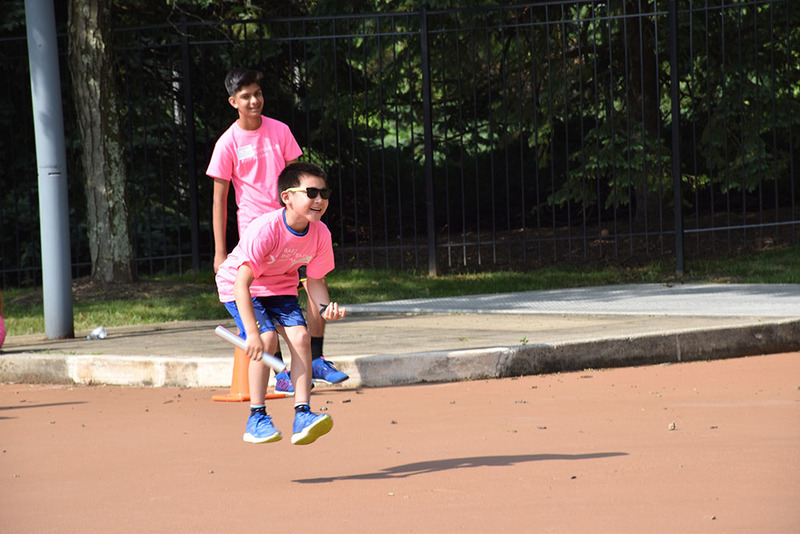 Our campus is usually filled with Red-Tailed Hawk pride, but on June 8, BASIS Independent McLean was filled with support for the red, hot pink, light green, yellow, and eight other colored teams. 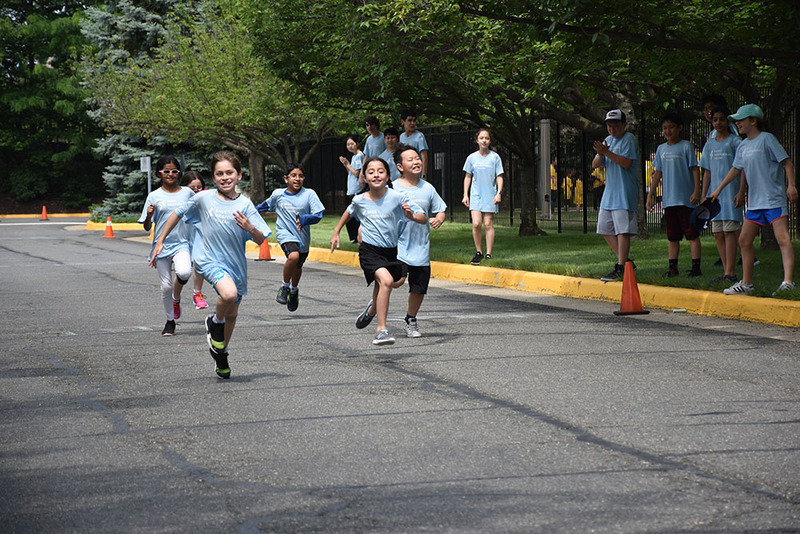 In our second annual Field Day, students were divided into multi-grade teams to participate in fun group activities. 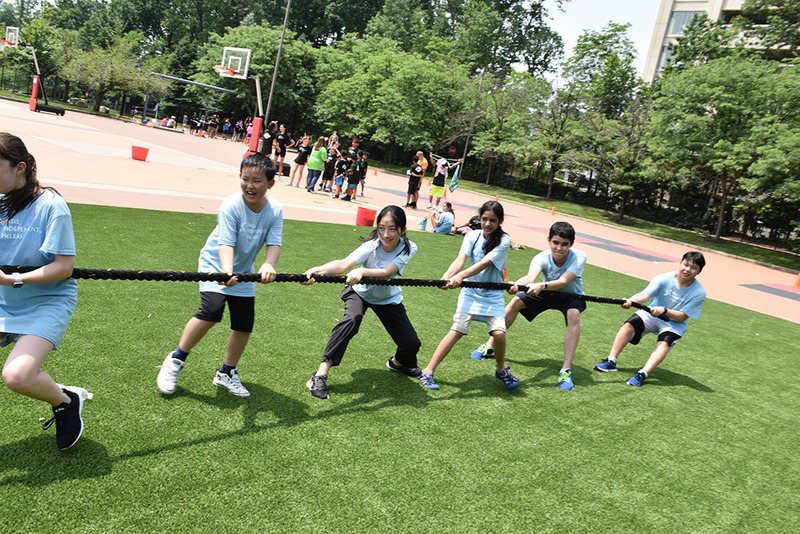 A day full of team building activities, Field Day is a celebration of the completion of regular classes. 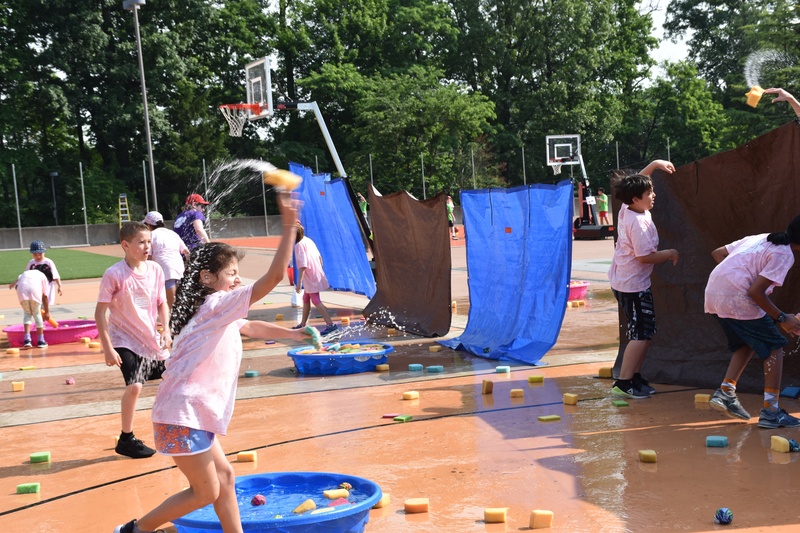 Activities included sack races, blind water toss, foot races, knockout, relay races, tug of war, limbo, a clothing race, and more. 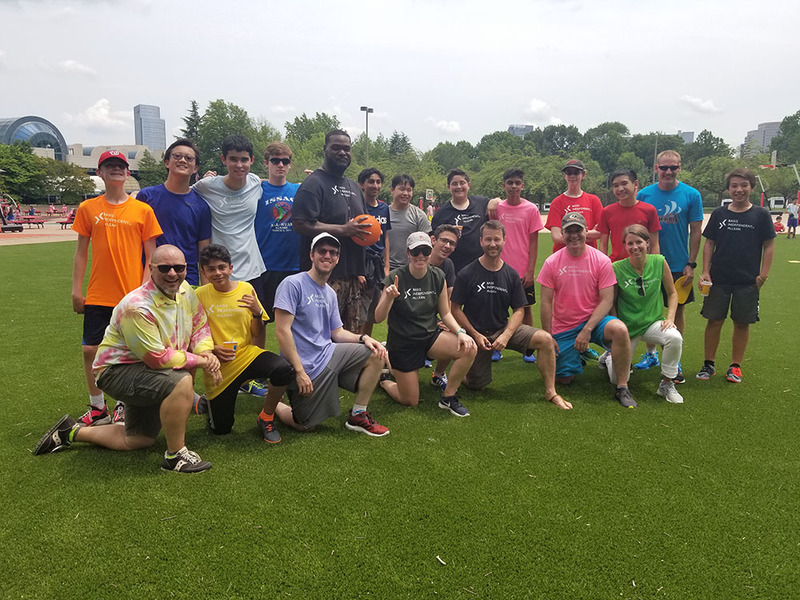 After lunch, students enjoyed snow cones and a high school student vs. faculty kickball game. 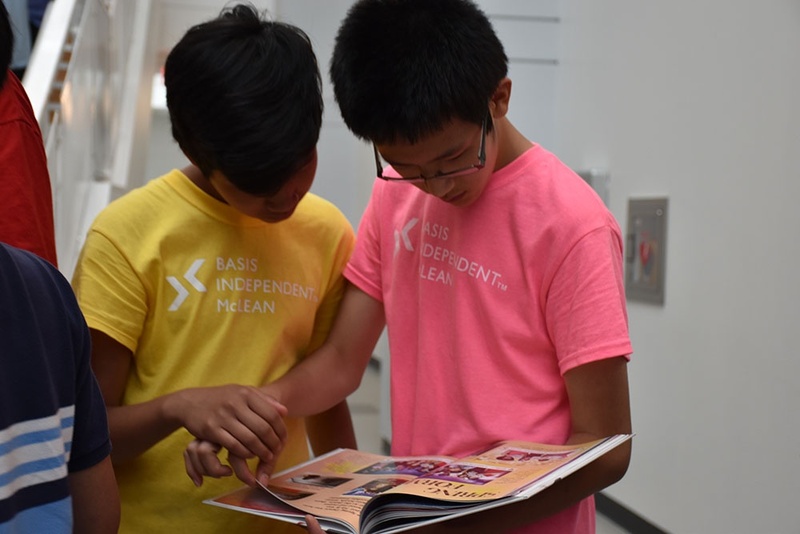 The day ended with yearbook distribution and signing! 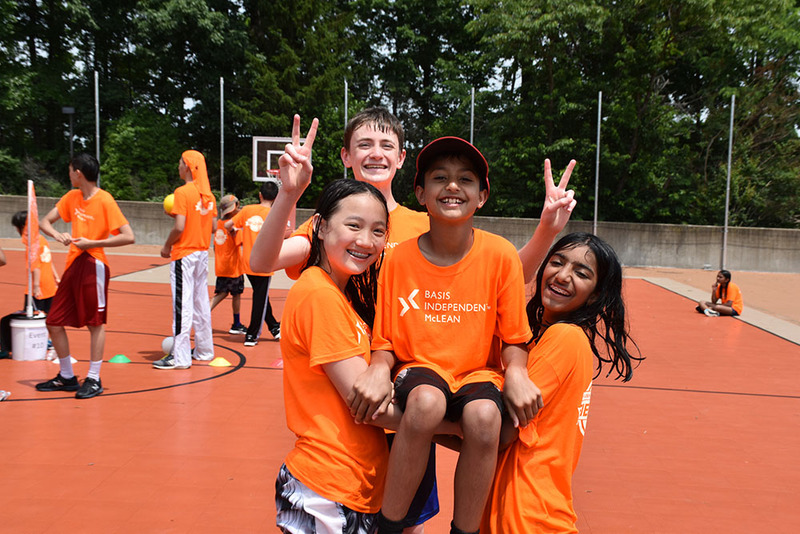 At the beginning of the day, Head of School Ron Kim encouraged students to make a new friend during the day and have fun. 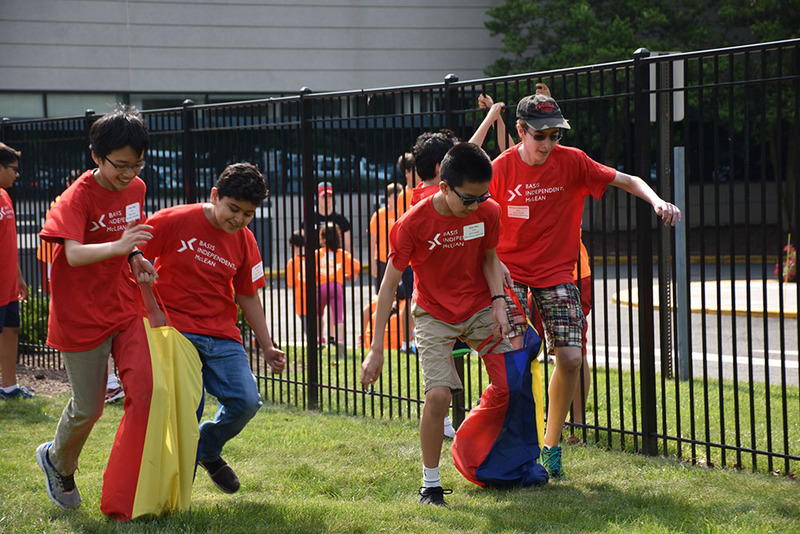 Both of those objectives were met based on the smiles on students' faces and the photos below. 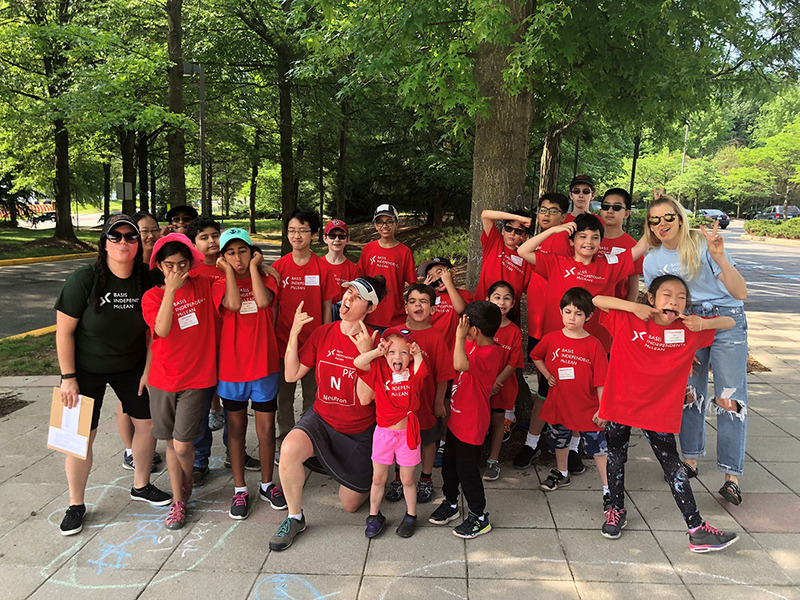 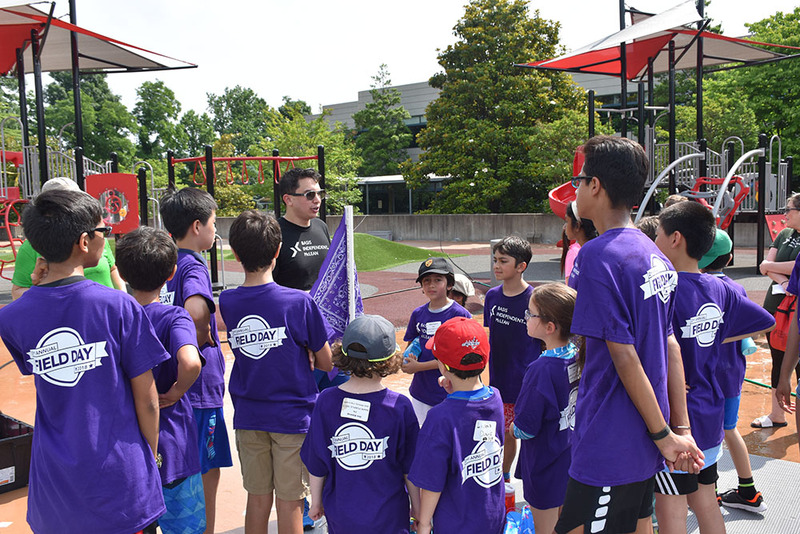 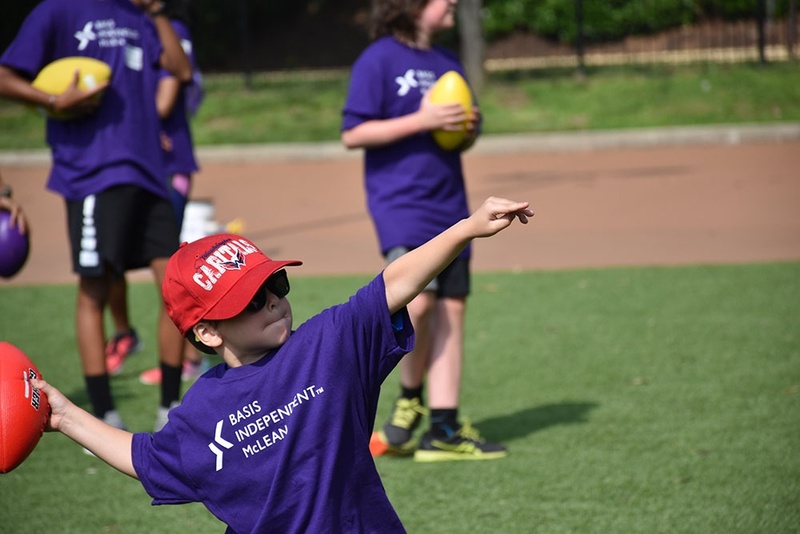 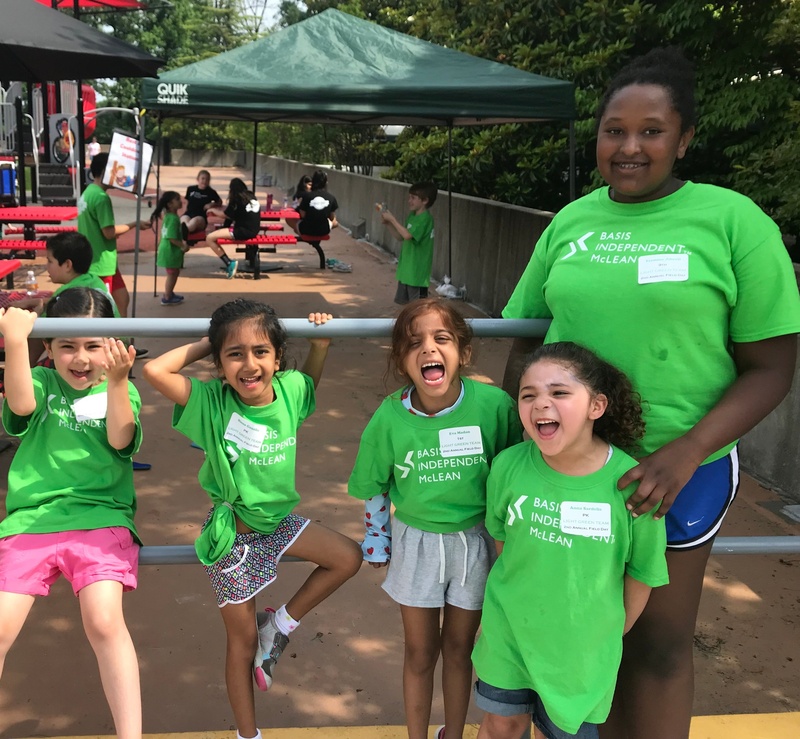 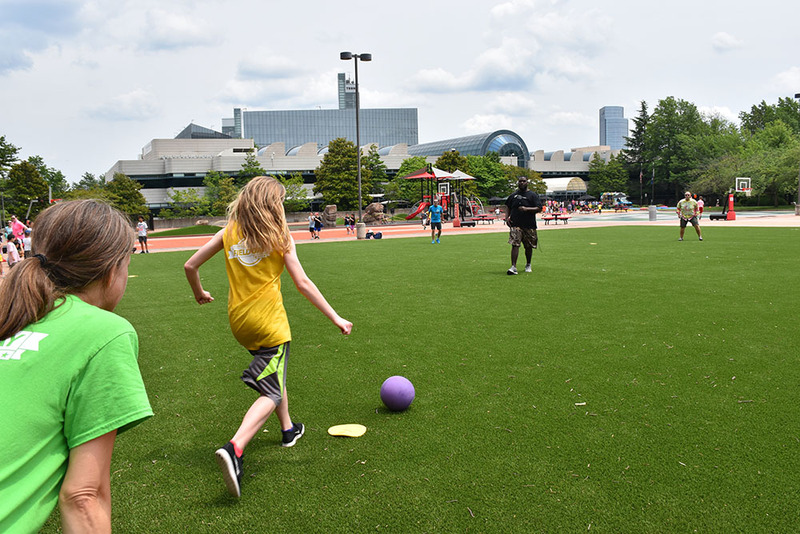 Following Field Day there was still a week of school at BASIS Independent McLean, and it was filled with fun in the form of Project Week, where our students work with their peers on an interdisciplinary project that interest them. 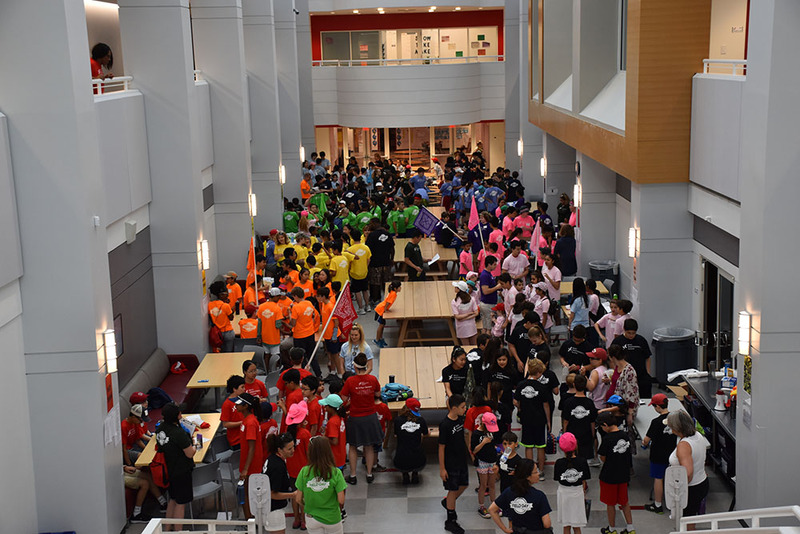 Check back soon for photos from our Project Week groups!